Regarding structural steels, Marcegaglia Plates complies with the manufacturing standards set out in EN 10025-2, EN 10025-3 and EN 10025-5 and the provisions of European Regulation no. 305/2011/EU on construction products (certification no. 0474-CPR-0067). 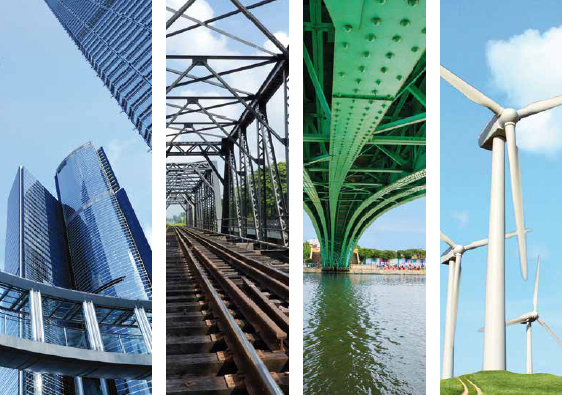 These steels are amongst the market’s best-selling products, thanks to their versatility, which makes them suitable for a wide variety of uses, from residential to industrial buildings and from energy to major infrastructure projects.